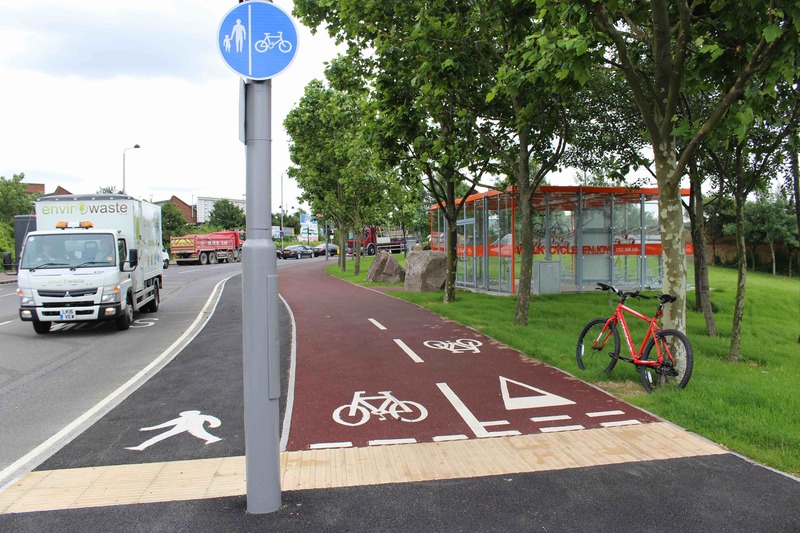 The upcoming second phase of Newcastle’s Cycle City Ambition Fund includes plans to reduce traffic and improve conditions for walking and cycling in neighbourhoods close to the city centre. 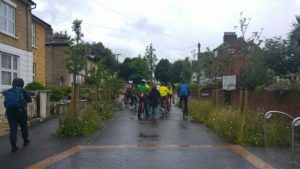 Jesmond, Sandyford, Heaton, Ouseburn, Fenham and Arthur’s Hill are all part of the ‘Streets for People’ initiative. These were in part inspired by plans in progress in London called ‘Mini-Hollands’. Waltham Forest is the first of these to get going and we thought that it would be good for a group from Newcastle to go and take a look at what they had done so far. on a fact-finding mission to Waltham Forest earlier in the summer this year. 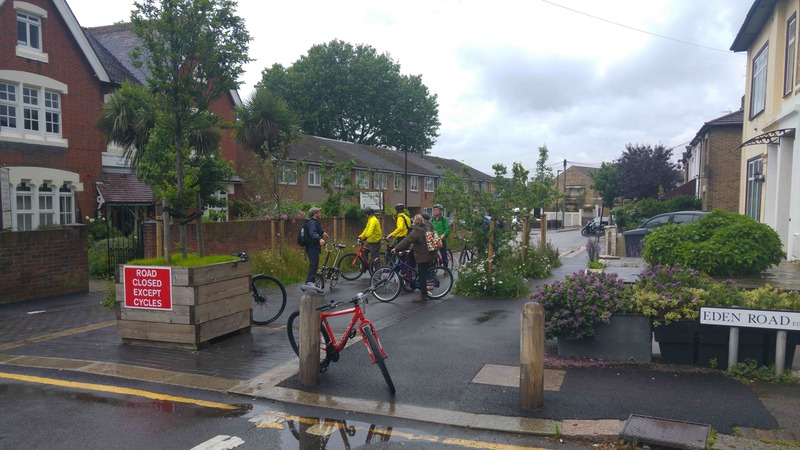 Waltham Forest is one of three London boroughs to be awarded money for a transformative ‘Mini-Holland’ programme. 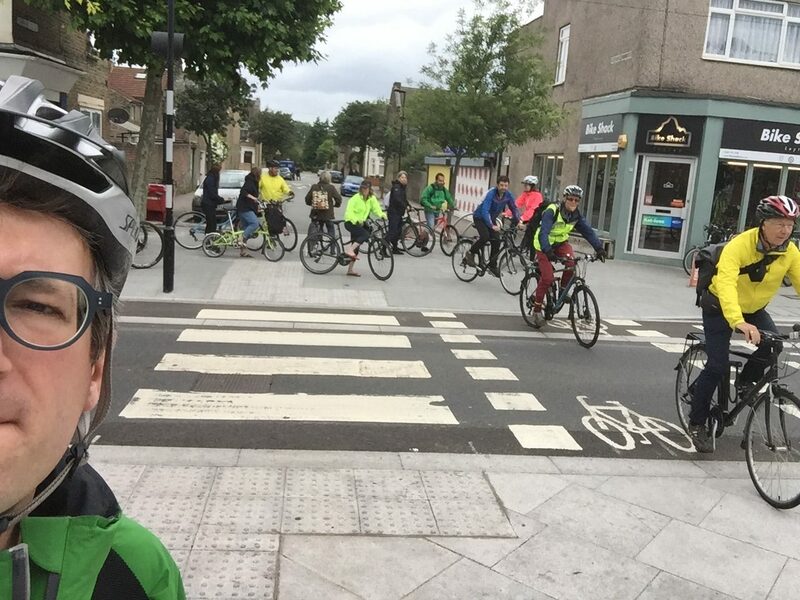 Streets in the borough are being re-designed to reduce traffic in residential areas and put cycleways on main roads in order to increase the number of people walking and cycling and decrease the number using their cars for short trips. 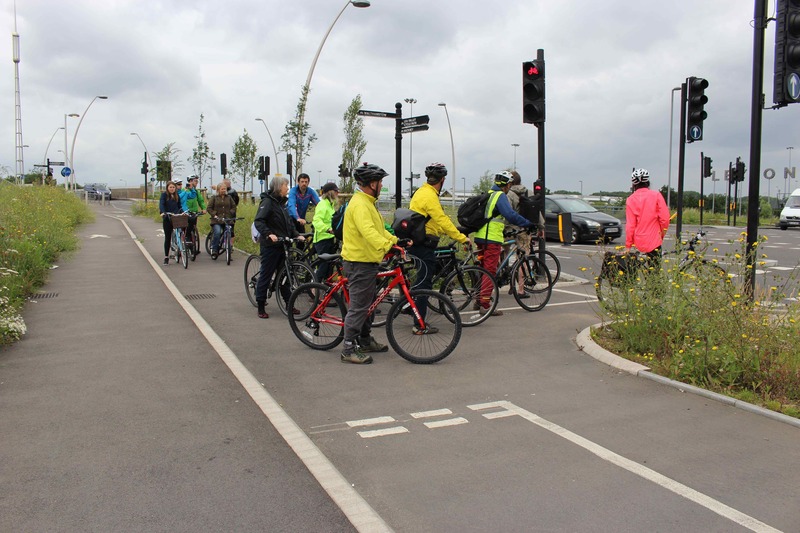 The objective is to make the borough safer and a more enjoyable place to live and to reduce congestion and air pollution. 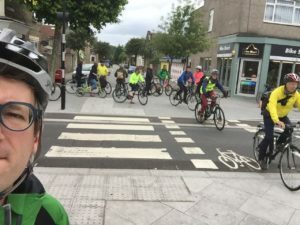 You can read more about it here and here and see the presentation that Paul Gasson from the Waltham Forest cycle campaign gave at our AGM here. 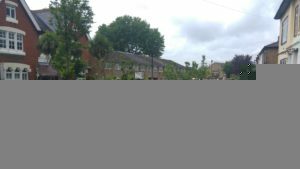 We were all pretty bowled over by what had been achieved in Waltham Forest. A group of very dedicated and enthusiastic council officers showed us around and explained the programme and process. 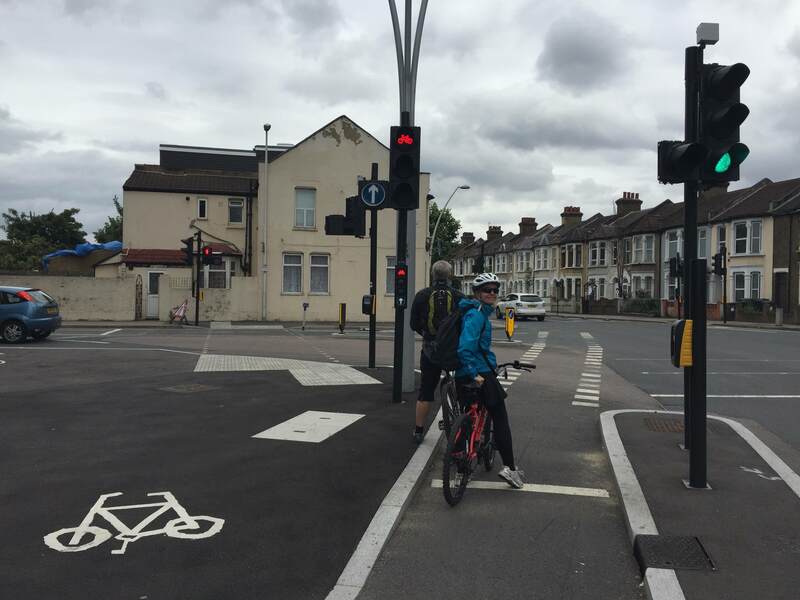 The main arterial routes through the borough are slowly being transformed through the addition of new protected cycleways and clearly separated pedestrian space. 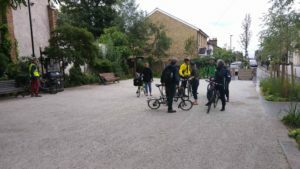 We saw Walthamstow Village, where rat-running traffic is almost completely eliminated through the introduction of ‘filters’. This is achieved through the careful placement of planters and bollards. There is an orchard in one of these spaces and seating in others. 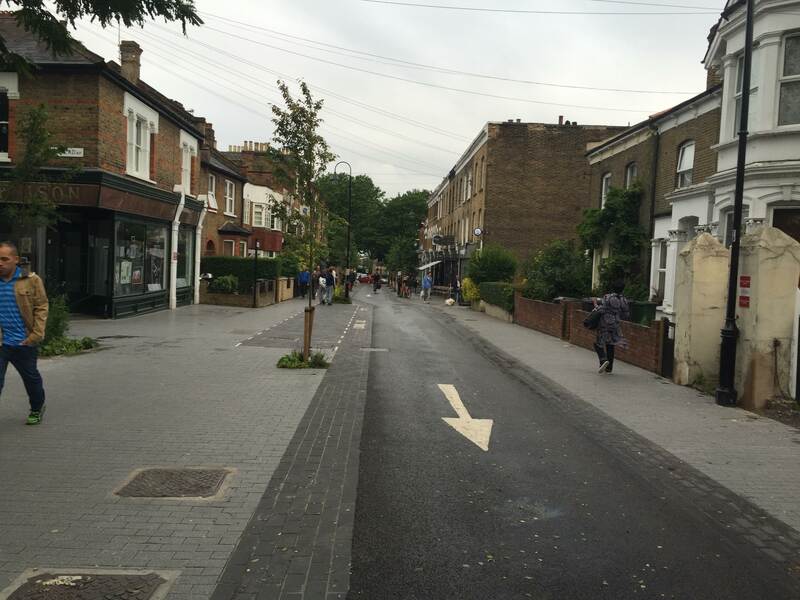 Orford Road is Walthamstow Village’s equivalent of Acorn Road and has been transformed from a congested two-way street to a very attractive pedestrian and cycle street during the day. 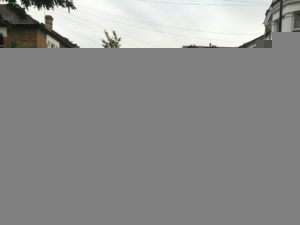 We heard about the vicious backlash from a group in the area who were worried about the changes http://www.guardian-series.co.uk/news/13982745.Mini_Holland_legal_challenge_rejected_by_High_Court/ but also about the huge amount of support Waltham Forest Council had received from local residents https://www.facebook.com/wfminiholland/. 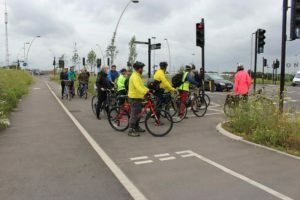 The key factor in the success of the programme seems to have been the strong support and leadership from cabinet member Councillor Clyde Loakes, however council officers and local campaign groups have clearly also played a big role. 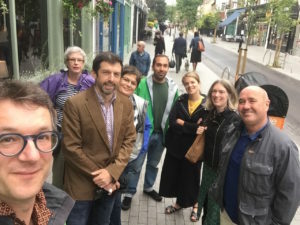 It was a great opportunity to see some of the urban design that we have been campaigning for in Newcastle for many years actually being put into action. 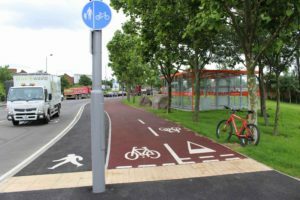 Road space is being reallocated to cycling, with separated lanes being introduced on main roads. 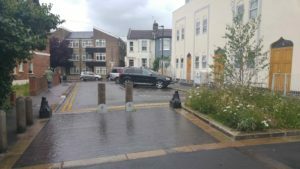 Residential areas have had most of the through traffic filtered out through the creation of new public recreational spaces and through removing motor traffic access to bridges. 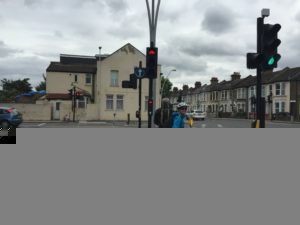 Clear goals and monitoring – what does success look like and how do we measure it? If a London borough with high levels of driving and congestion, a complex network of roads and almost non-existent levels of cycling can do this then there is no excuse for us!